Why did Hillary Clinton join Jill Stein, the Green Party’s oddball presidential nominee, in asking for a recount of the votes in Wisconsin, Michigan and Pennsylvania when everyone knows that such a recount won’t change the outcome of the 2016 election? 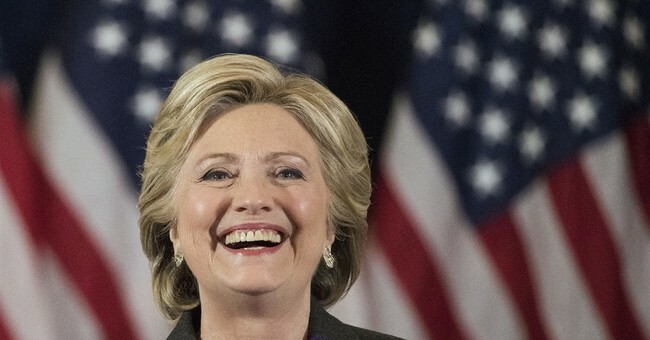 Part of the answer is that people close to Hillary—Huma Abedin, Chelsea Clinton, and Sidney Blumenthal—encouraged her to ask for a recount as a way of lifting her spirits. In addition, President Obama convinced Hillary that it was in the best interest of the Democratic Party if the Clinton legal team got involved with the recount and didn’t leave it to Jill Stein. “The president felt that the progressives were acting stunned and helpless and had to rise out of their stupor and show that they weren’t going to take their defeat lying down,” said the source. “Contesting the results of the election was the best and fastest way to stir the morale and fighting spirit of the demoralized party. And what did Bill Clinton—the man Charlie Rose called “the best political animal that’s ever been in American politics”—think of all this?